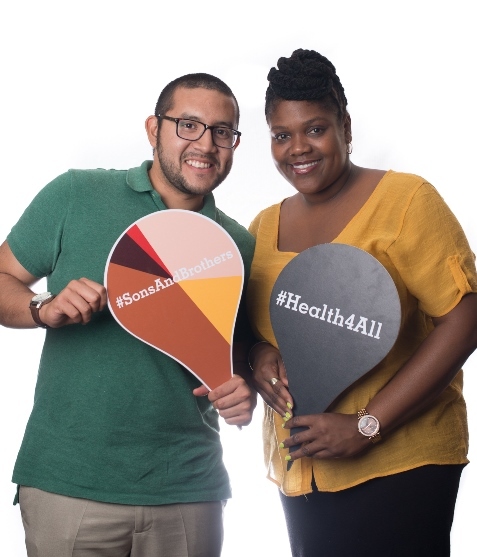 As a member of the Institute of Medicine’s Roundtable on Improving Population Health, I was recently given the opportunity to co-author a discussion paper that would spotlight youth as change agents to improve health in communities. This topic grew out of a dialogue about a site visit to Inner City Struggle in Boyle Heights, and a presentation by Dr. Manuel Pastor, that were part of a public workshop that the Roundtable had sponsored earlier this year on the role of communities. Although my work with the Healthy California Prevention team does not ordinarily require me to be in direct contact with communities or youth, I had a personal interest in doing the research for a paper that would lift up the role of youth as change agents. Growing up in Los Angeles at the time of sweeping movements for civil rights and social change, including the advents of Medi-Cal, community clinics, and affirmative action, I became involved with a student group named Chicanos for Creative Medicine (CCM). 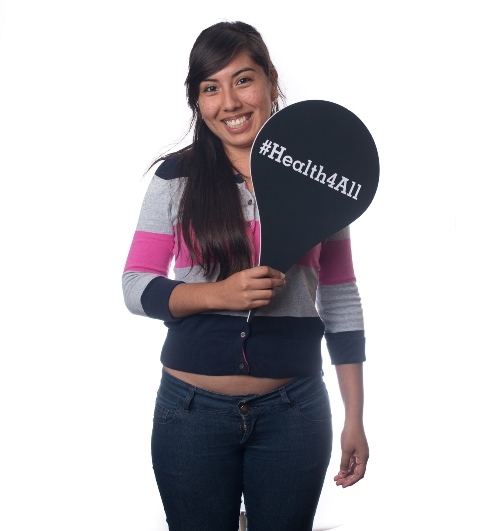 We were mainly a health career club built around peer support, but we took every opportunity to inform the public and decision makers about the need for access to culture and language competent health care, more Latinos in the health professions, justice for farmworkers, and more social supports in poor communities. I like to think that we made a difference. After all, 18 of the 24 Latino high school and college students active in CCM at the time eventually went on to become health professionals, including physicians, nurses, physician assitants, dentists, health educators, and administrators. I became a doctor, and I loved taking care of patients. But my passion for social justice, honed with CCM, is what has inspired me throughout my career. Too little has been written in peer-reviewed health literature about youth as change makers. That is why I wanted to author The Power of Youth in Improving Conditions for Health. I believed that getting a paper about the power of youth published by the Institute of Medicine, one of our nation’s most respected health authorities, would be an important building block to increase awareness and interest in the scientific community about youth involvement in population health improvement. So my research, guided by colleagues here at The California Endowment and featuring the efforts of several exemplary youth programs that we support, lead to these findings: Though a common target for health-improving efforts, young people are not often regarded as agents of change for healthier communities. However, a growing number of successful health-supportive policy, environment, and systems-change efforts trace their impetus to youth involvement. 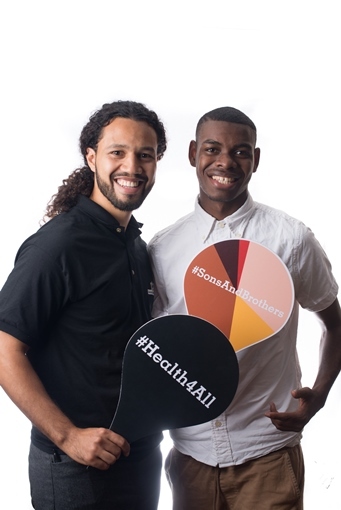 Not only are youth proving to be catalysts and prolific communicators in social movements, but their involvement signals a potential for career choices and civic stewardship that portends improving population health and equity in the years to come. An emerging area of research is beginning to show that youth organizing can contribute to both community development and youth development.